Thompson, Jessica. 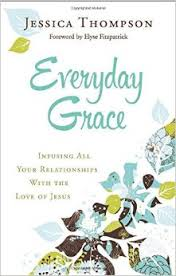 Everyday Grace: Infusing All Your Relationships With The Love Of Jesus. 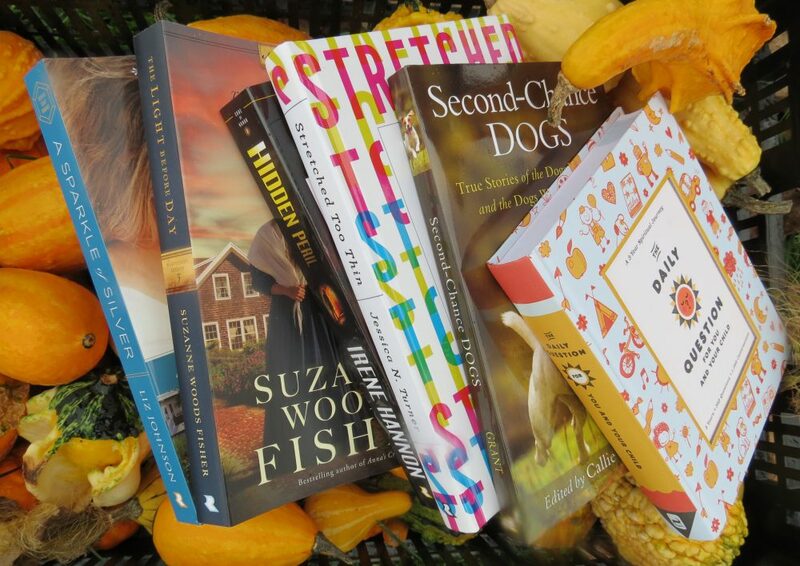 Bloomington, MN: Bethany House Publishers. 2015. Focusing on what has been done for us already (sins forgiven), author Jessica Thompson offers thoughts, understanding and grace for our relationships. Not a relationship expert, she merely hopes to shed some light on the human problem of relationship difficulties. Being brutally honest about her own relationships, along with personal stories, scriptures and Bible references, Jessica extends that olive branch of peace and grace to others in her life, and shares the same with her readers. As the author acknowledges at the beginning of her book, there are many, many books written on relationships. Not claiming to be a relationship expert but perhaps more interested on working on her own relationships (which in turn may pay forward), I think this could be a book which might cause some to pause and consider. Though not having a huge impact on me personally, it may just hit-home with someone else. Written in an easy-to-read style, I thought perhaps personal reflection questions or discussion starters would have made this book more relate-able as it might be good for a women’s Bible study or ministry. This entry was posted in Christian Books, Christian Devotional and tagged Christian, Christian Author, Christian Book Review, Christian Contemporary, Devotional, Everyday Grace, Inspirational, Jessica Thompson, Relationships by Savurbks. Bookmark the permalink. And I enjoy having you receive them! Thanks for visiting! !